so exited to announce that i did a collaboration with kris&kate.com. this is a company that invests 10% of every purchase into a microloan for women in third world countries. kris&kate have a dedicated team of women who love fashion and who believe in giving back. *excluding the strong women, strong world tees & e-giftcards. The print on this dress is beautiful! What a gorgeous piece! Beth, this is such a lovely outfit. I just adore that maxi skirt. It has such a great pattern! This is a great outfit! 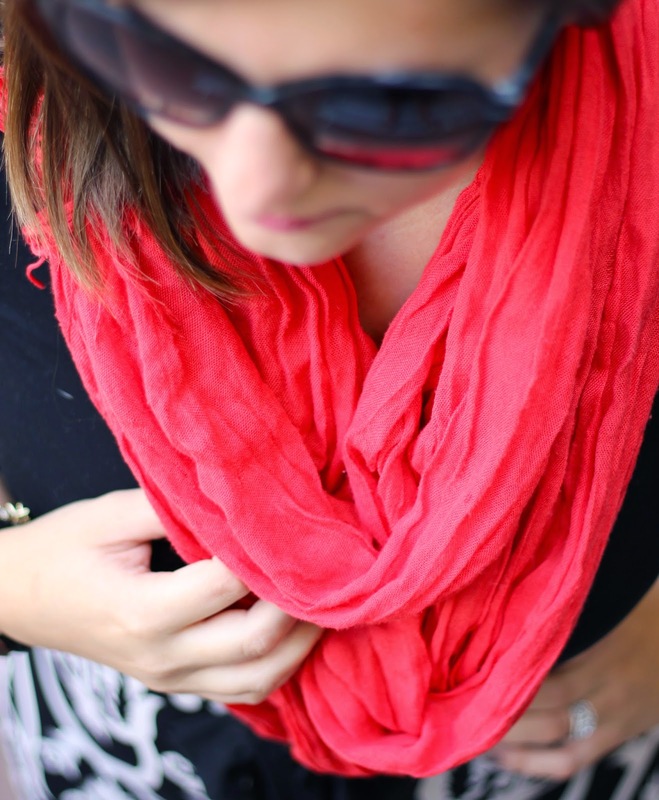 I love the pattern on the maxi skirt and the pop of red that the scarf adds! I love this collaboration and I love that you'r supporting a great cause! Such a pretty maxi dress! Adding the red scarf was genius:)! I love that skirt, what a beautiful pattern!